CMSWillowbrook built the new medical office building located adjacent to the hospital in Perry, OK. The facility was completed in Phase I. 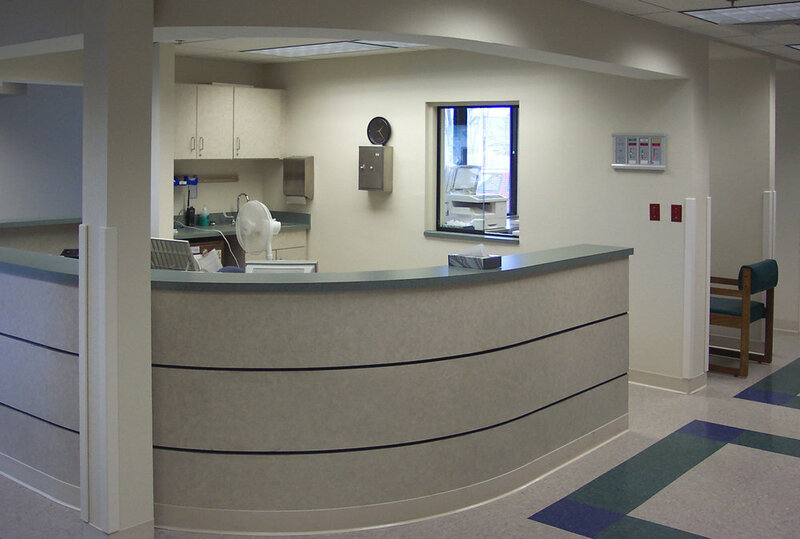 The existing hospital was completely renovated in Phase II, including x-ray, laboratory, physical therapy, emergency room, patient rooms, business office and all support departments.